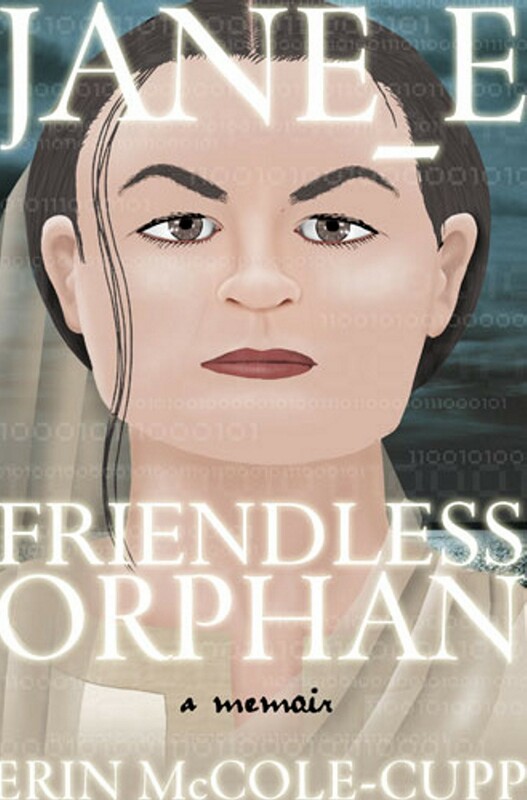 On Easter Monday, I received word that my very first novel, Jane_E, Friendless Orphan: A Memoir was not approved for the Catholic Writers’ Guild Seal of Approval. Honestly, I was not shocked. I fully expected Thorne’s blasphemous potty mouth, thinly veiled behind an accent from the North of Ireland, would have been the nail in the coffin. That was not the issue apparently. Let me sum up the reason for the rejection: it wasn’t Catholic enough. Let me make it abundantly clear up front: I will not, repeat NOT, be protesting the lack of approval. I accept and understand where the readers were coming from. Anybody who supports me but posts a well-intentioned but inflammatory comment will find that comment deleted as quickly as I can find that pesky delete button. On news of the decline, I was bummed, mildly disappointed, and… well, a bit frightened. Have I been leading all, say, 112 people who’ve read the novel morally astray? I mean, I had been actively and obediently Catholic for nearly ten years when I first read Bronte’s Jane Eyre and thought, “Hmm… that would make great cyberpunk. [::beat::] Oh, crap, now I have to write it!” It is a story set in a dystopic future, but I wanted hope to shine through–the hope that love, life and integrity still matter, will always matter. I strove to paint a picture of a world distorted because the goodness of our Catholic faith was itself being distorted, denied and mocked into silence. I did all this, and it still wasn’t Catholic enough? Really? Here’s the reality, my writer friends: no matter what your intentions when you write, you will not be there to whine in the ear of every single reader, “No, that’s not what I meant! This is what I really meant. Let me explain…” It doesn’t work that way. If you can’t accept that graciously, then pick another hobby. I am grateful for the opportunity to have submitted to the SOA committee, grateful for their time in considering it, and grateful to the Holy Spirit for giving me peace about the results. Each writing project has led me one step closer to placing my writing directly in Christ’s hands. Sometimes things slip through, because we wounded His hands. Maybe Jane_E was one of those things. All I can hope for is that His Divine Mercy will hear those whispers of what I tried to say, and will have compassion on this fool of a writer. You are neither a stupid nor ridiculous person, so fool is invalid. Fledgling, yes.